You don’t have to be a doctor, nurse, or allied health professional to make a difference. At UCLA Health, you can use your specific expertise to support the mission of providing leading-edge patient care. Being great takes the right blend of different talents. 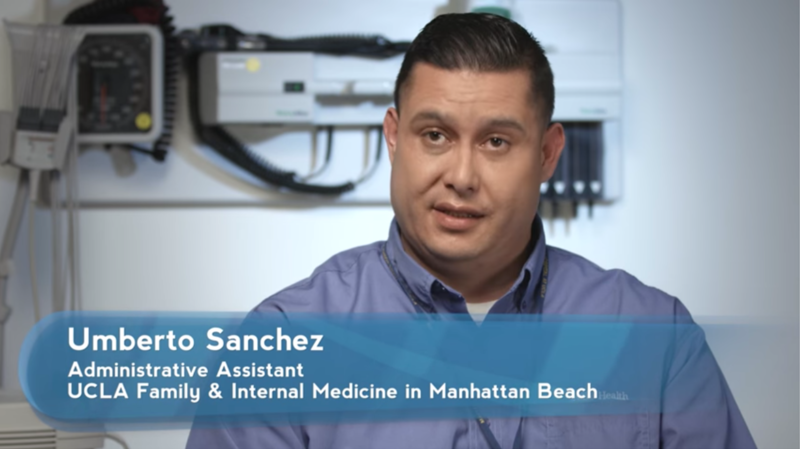 At UCLA Health, you can find an extraordinary range of non-clinical career possibilities that run from management to medical records to environmental services and beyond. 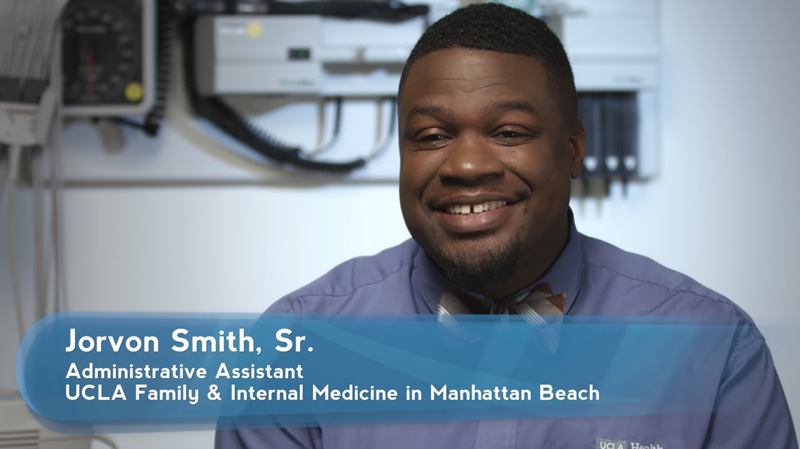 Each role is an opportunity to improve health, and in each, you’ll find the same dedication to excellence that is the hallmark of our clinical teams. Everyone at UCLA Health plays a crucial role in improving health for a whole community, whether it’s through care in our hospitals and clinics or through research, community outreach, and education. At UCLA Health, you can find a vital and rewarding role that fits your skills. At UCLA Health, your experience as a leader ensures we will continue providing leading-edge patient care. Here, your talents will allow you to manifest the voice of a world-renowned healthcare system that is without equal. What does it take to be a leader at UCLA Health? Mission, purpose, drive, and dedication. It takes great business minds with a focus on compassionate care. It takes a commitment to make everyone around you better. We offer management opportunities in every area, from Housekeeping to Human Resources, and from Communications to Information Technology. In these dynamic and vital management roles, you’ll be responsible for organizing and leading staff members, as well as being part of a leadership team that is responsible for setting and executing policy, along with making short- and long-term planning decisions. As a manager or executive at UCLA Health, you’ll make an immediate and lasting impact. You can bring precision and business acumen to your professional role within our world-class healthcare system. At UCLA Health, you can join top tier professionals who are united in our mission to provide leading-edge care and turn the tide against disease. Our non-clinical team sets high performance standards every day, creating a culture of success. At UCLA Health, our professionals are challenged and empowered to make a difference every day. 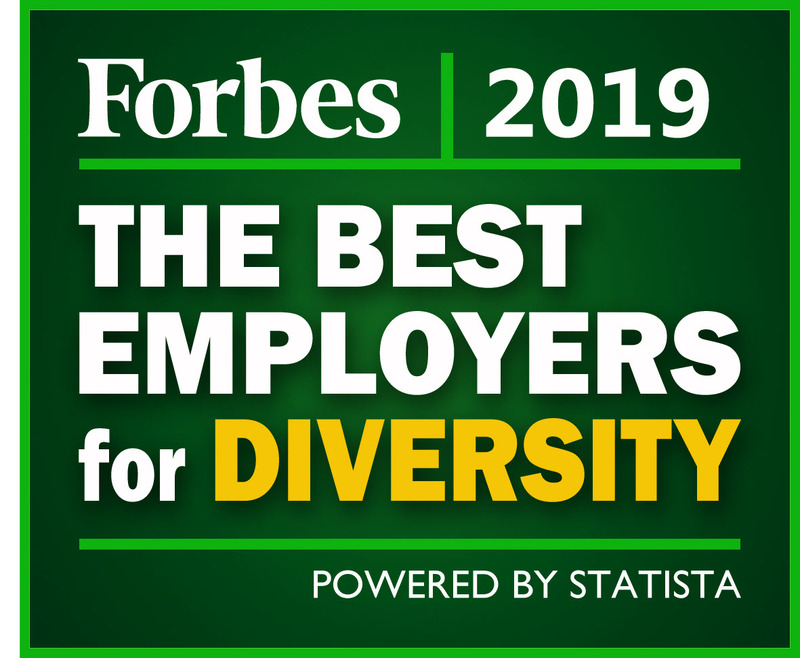 We offer professional positions in a variety of areas, including Accounting, Communications, Finance, Human Resources, Legal, Payroll, and Purchasing. True greatness demands contributions from everyone on the team. 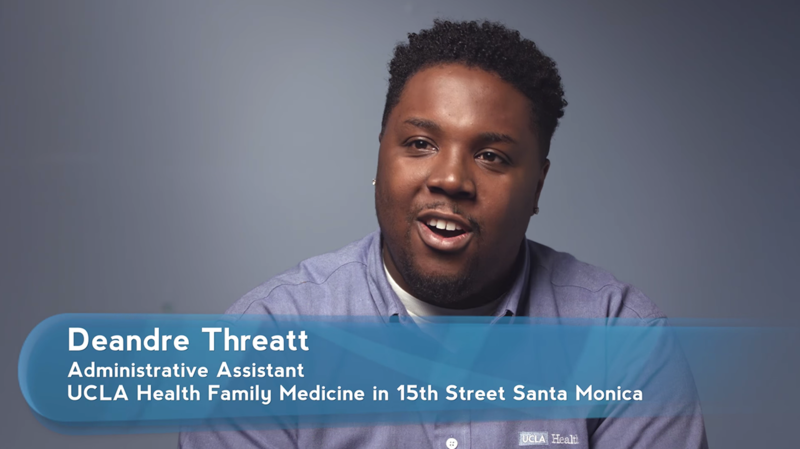 At UCLA Health, you can find a role that allows you to get the most from your talents in an atmosphere of support and collaboration. Our administrative and clerical professionals prove their work every day, through their dedication, resourcefulness, and attention to detail. 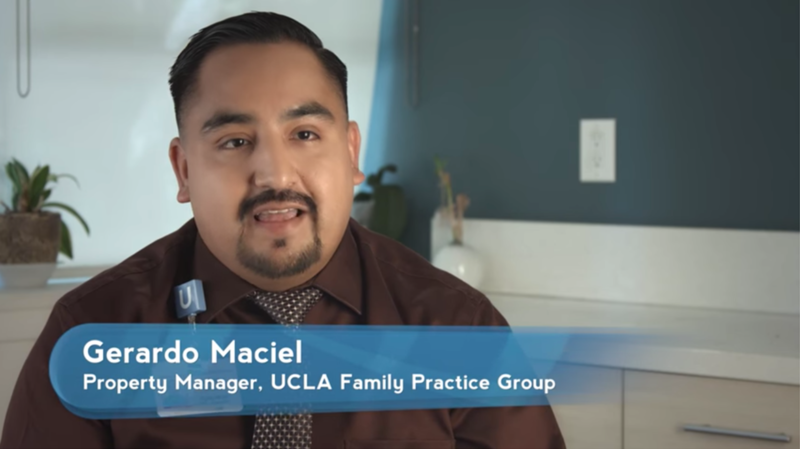 As a support team member at UCLA Health, you can seize opportunities to make a difference every day. Your experience and knowledge can help transform the patient experience. We offer a variety of non-clinical roles, from cooks and custodians to plumbers and electricians to security officers and patient transporters. Everyone on the UCLA Health team works to support our mission to deliver leading-edge patient care, research, and education. We simply couldn’t do it without you. 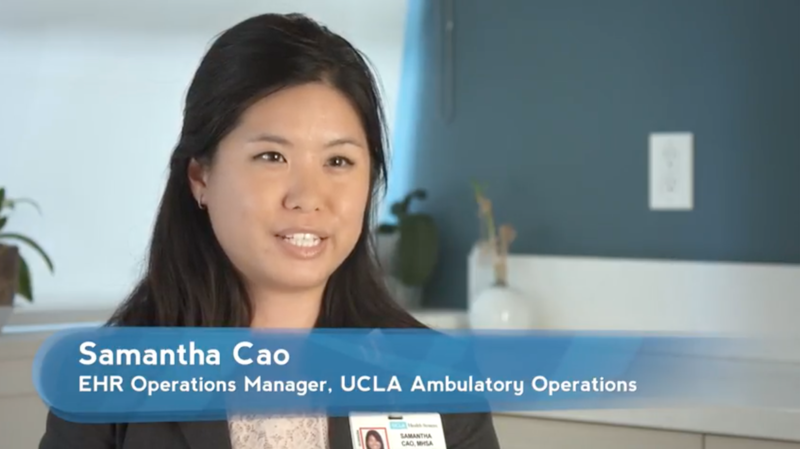 We invite you to search our current openings and discover how your skills and experience can help UCLA Health keep achieving daily excellence. Opportunities for our valued support staff include Food Services, Custodians, Electricians, Housekeeping, HVAC Professionals, Mechanics, Patient Transporters, Plumbers, and Security Officers. At UCLA Health, you can use your expertise and experience to work at the forefront of medicine, teaming with prize-winning scholars and scientists to continue our long history of groundbreaking research and discovery. At UCLA Health, we devote ourselves to understanding the mysteries of what it means to be human. Our Research professionals wrestle with the most daunting clinical questions and make the breakthroughs that transform medical professions. That’s why our Semel Institute for Neuroscience and Human Behaviors conducts research in a wide array of fields. Research opportunities here include genetic, biological, behavioral, and sociocultural studies. At UCLA Health, you’ll work with world-class colleagues. 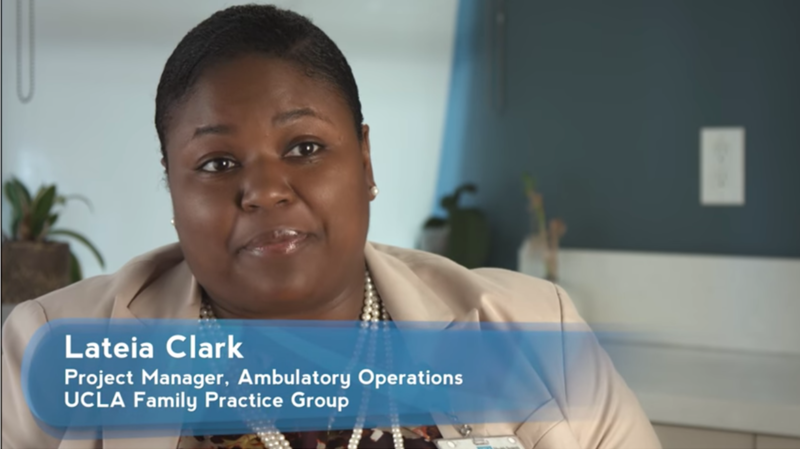 See how our non-clinical professionals are making an impact today.